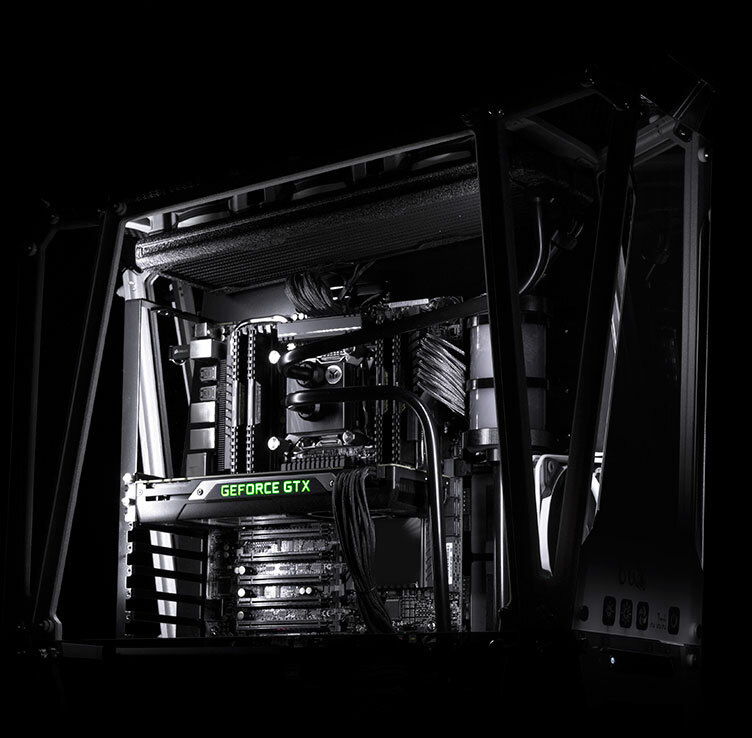 TITAN X is built for the most demanding gaming enthusiast. It combines the latest technologies and extreme performance of the new NVIDIA Maxwell™ architecture in the fastest, most advanced graphics card on the planet. 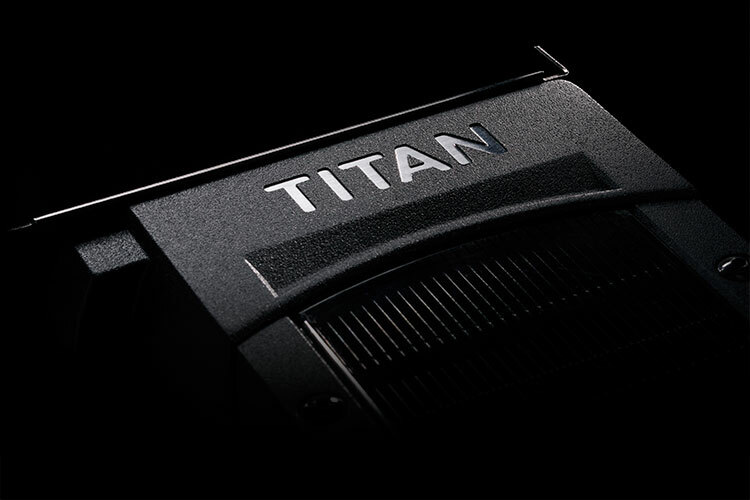 TITAN X continues the TITAN legacy of providing the world’s best performance in a gaming GPU. 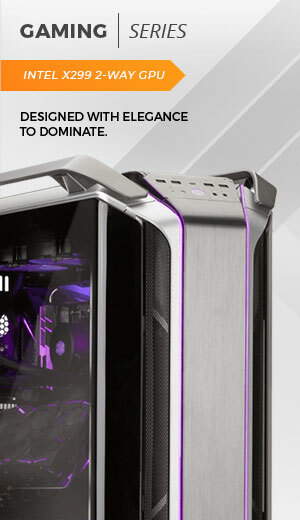 It taps into the powerful Maxwell architecture to deliver the latest technology innovations with twice the performance and power efficiency of the original GTX™ TITAN. TITAN X is engineered with the highest-grade components and meticulous craftsmanship, offering a massive leap in performance while maintaining unrivaled acoustic and thermal efficiency. 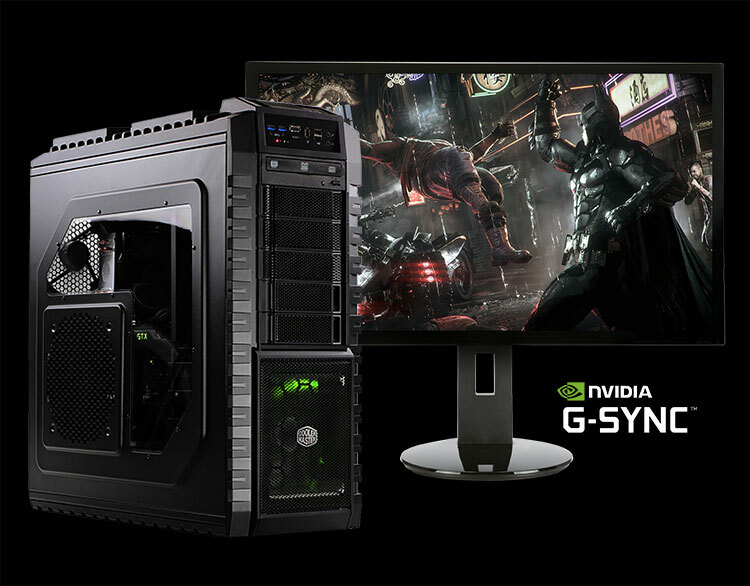 This advanced GPU features hyper-realistic real-time global illumination with advanced NVIDIA VXGI, as well as NVIDIA G-SYNC™ display technology for smooth, tear-free gaming. Plus, you get DSR technology that delivers a 4K experience even on a 1080p display. 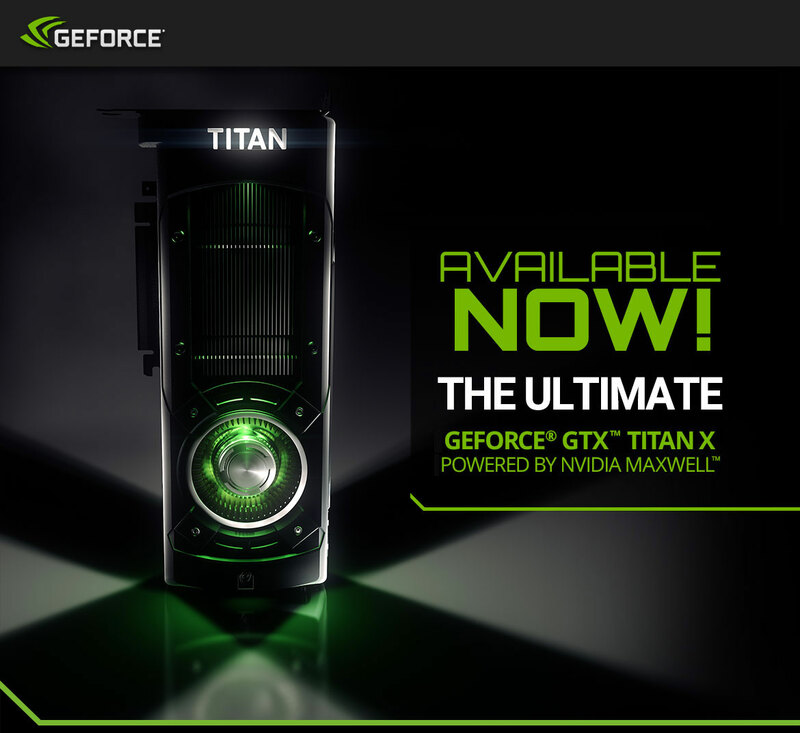 TITAN™ X is the only single GPU that can take on 4K gaming at high settings with ease. 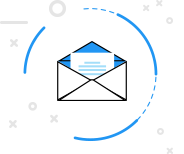 It works seamlessly with GeForce® Experience™, which lets you access the latest drivers and optimize game settings with a single click. You can even record your greatest gaming moments with NVIDIA® ShadowPlay™ to share with friends.